The Emilio Border and Corner tile pattern in the "Rumba Magnifico" Cuban Tile colors are a perfect match for our RUMBA "Magnifico" patterned field tile. 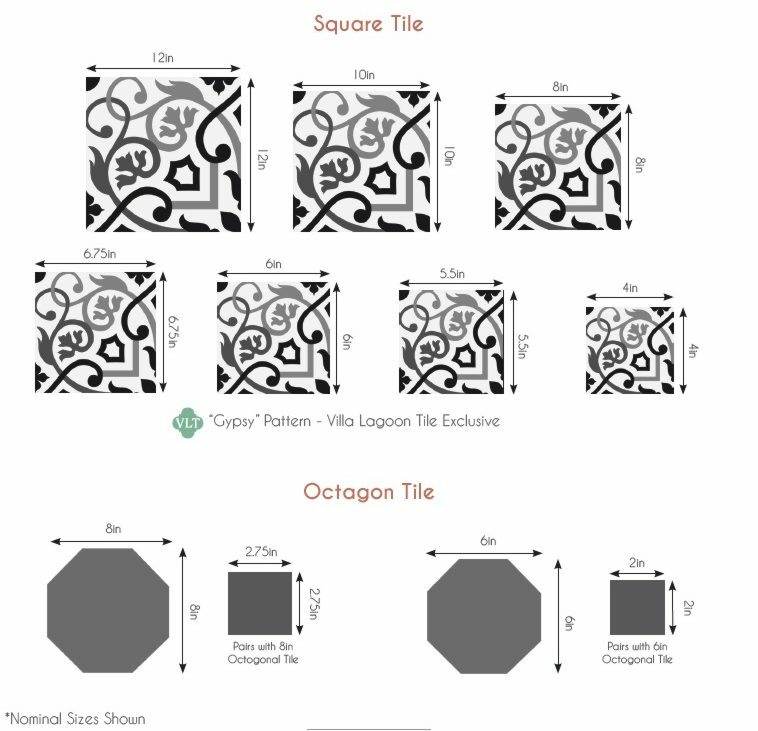 You can create a brilliantly detailed and patterned tile floor in the manner of a splendid Persian carpet. If you purchase border tiles, unless you are doing a stripe be sure to order corner tiles too, plus extras. Generally we recommend a row (or 2 in a large space) of solid color tiles between the patterned border and the walls or perimeter.